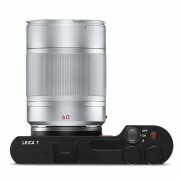 Leica Camera is proud to expand its range of TL-lenses with the new Leica APO-Macro-Elmarit-TL 60mm f/2.8 ASPH, the perfect lens for close up images, macro photography and stunning portraits. 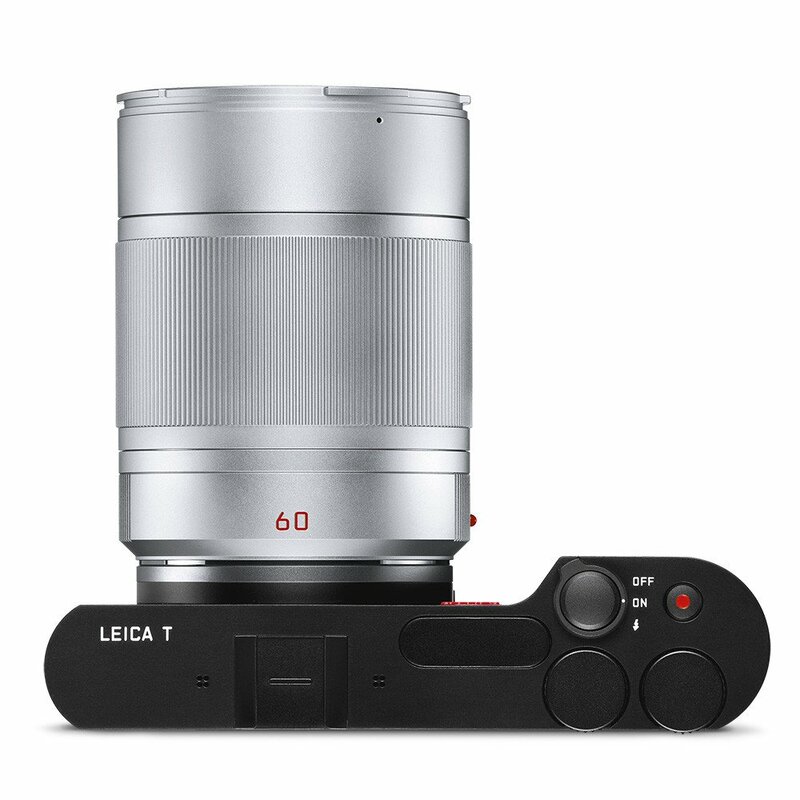 In addition to bringing even further versatility to the T Camera System, the lens provides an extension of new uses to the SL System. 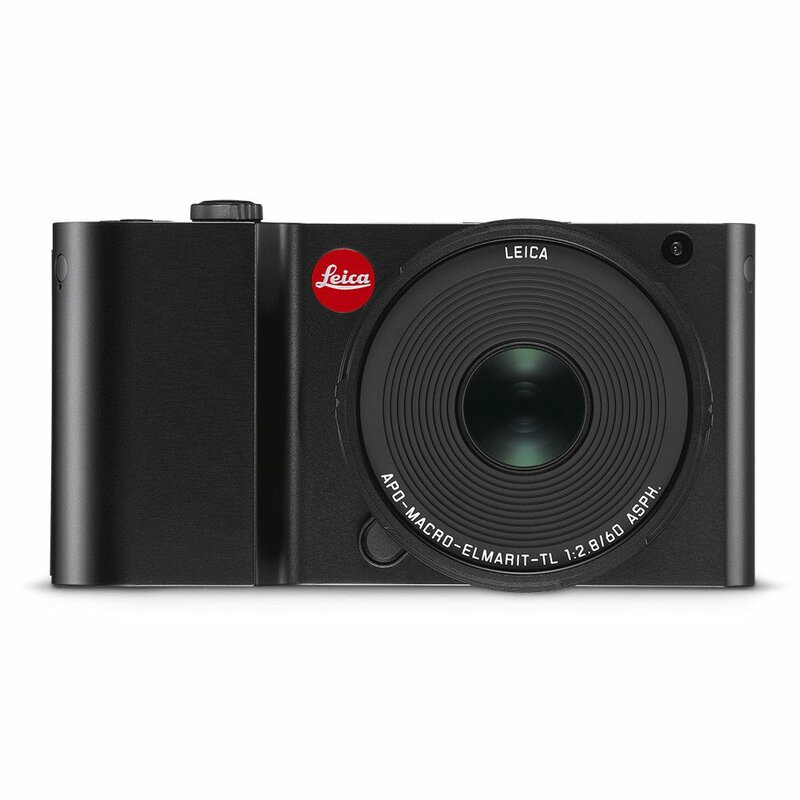 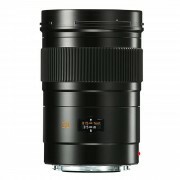 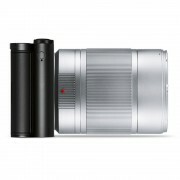 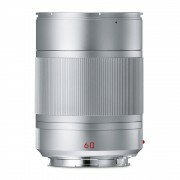 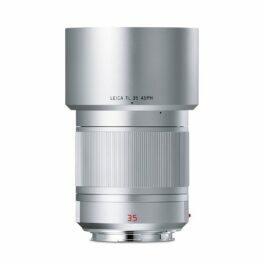 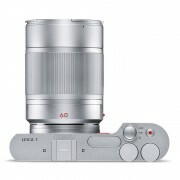 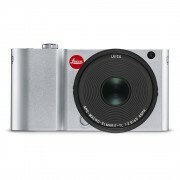 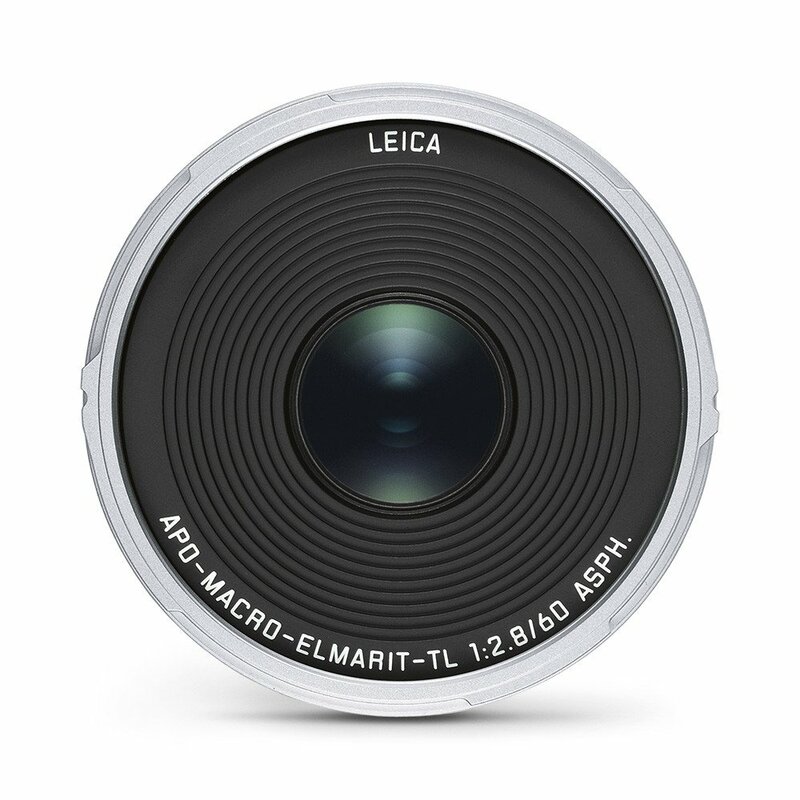 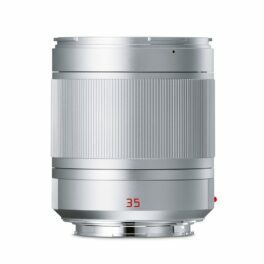 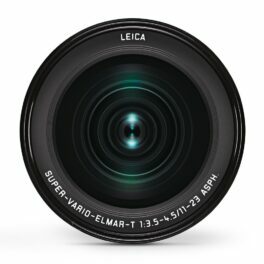 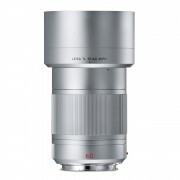 The Leica APO-Macro-Elmarit-TL 60 mm f/2.8 ASPH lens is designed to create the best in class close-up images. 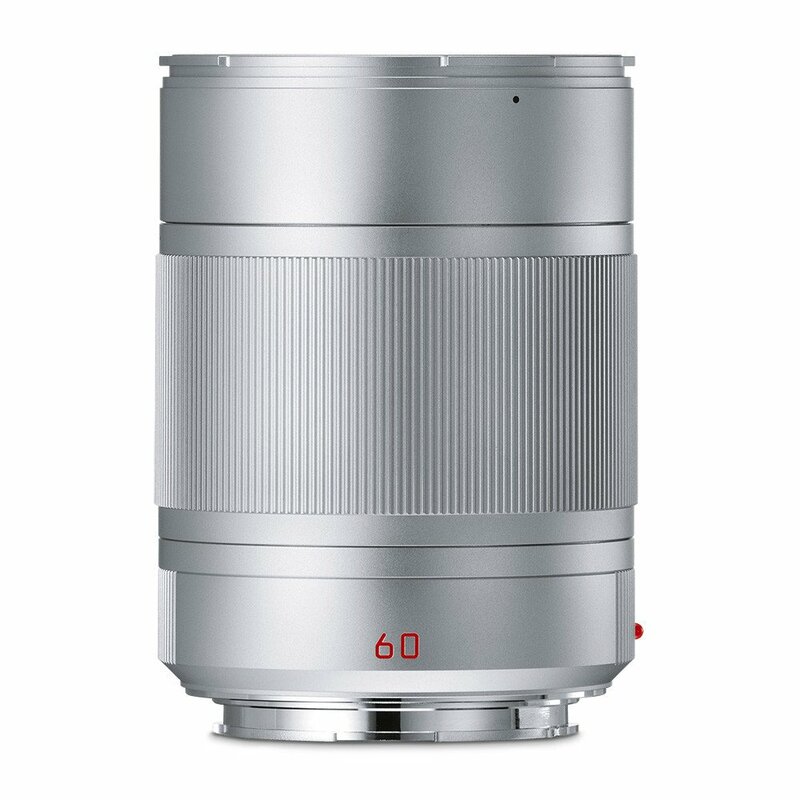 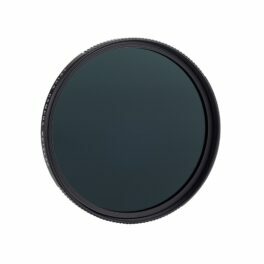 The lens is designed with 10 lens elements, of which 4 are aspherical, in 9 groups, guaranteeing excellent sharpness and color rendition throughout all distances and all apertures. 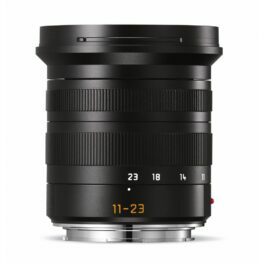 The f/2.8 maximum aperture gives the user freedom to get creative with a narrow depth of field and by marvelous bokeh, especially up close. 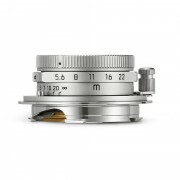 The wide aperture also allows shooting in just about any light conditions. 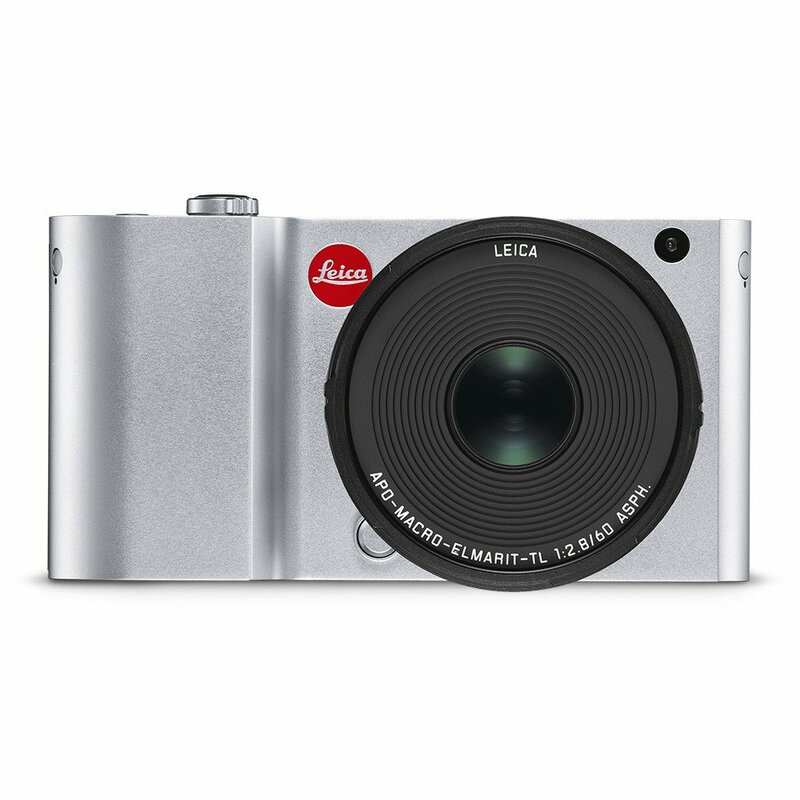 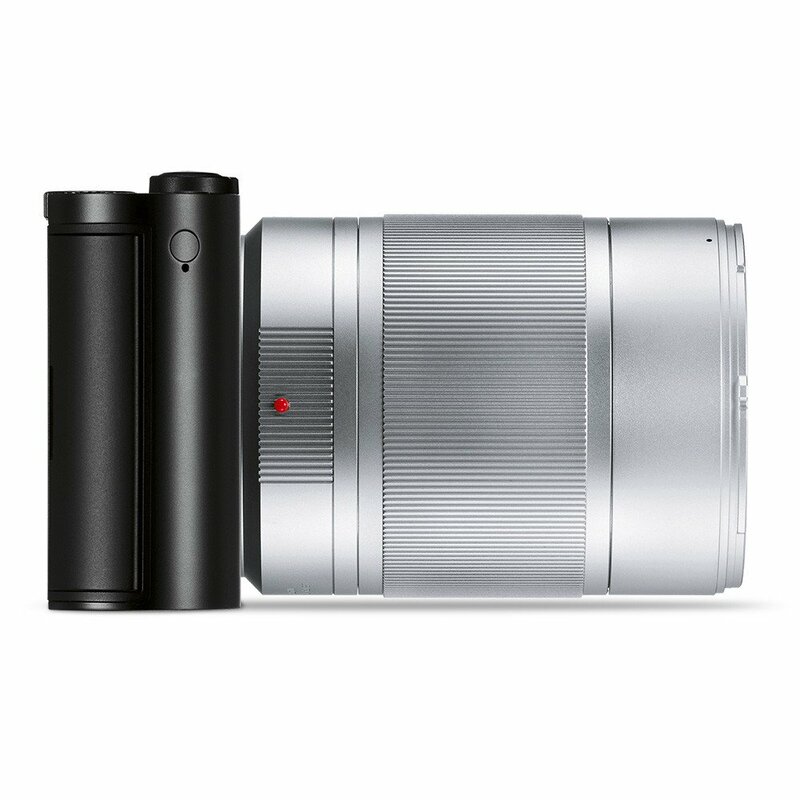 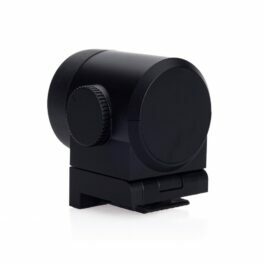 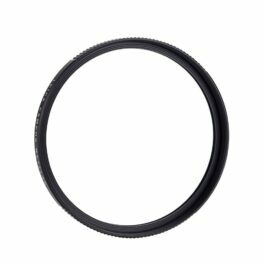 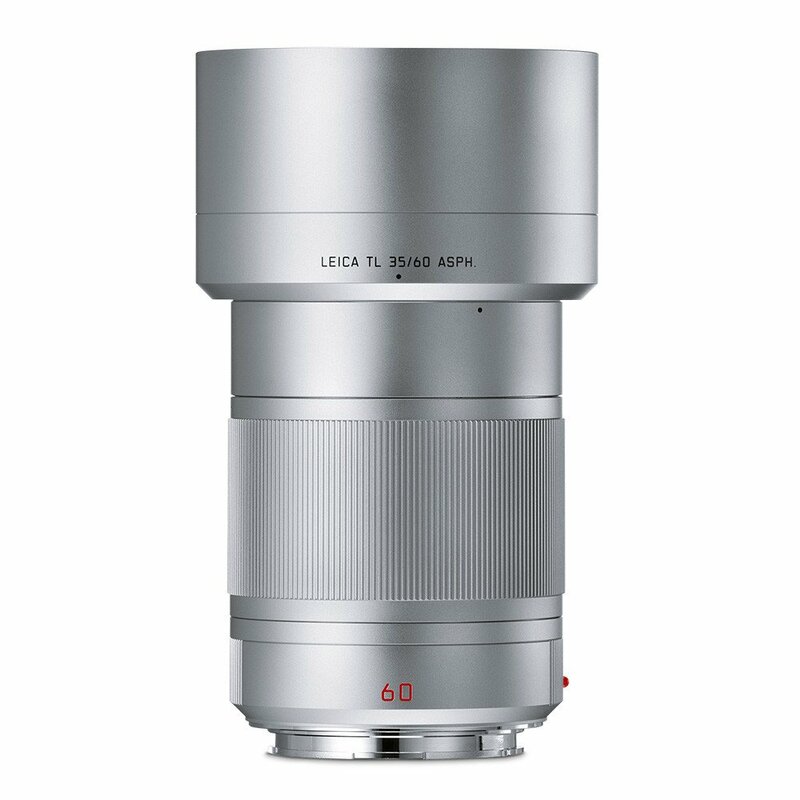 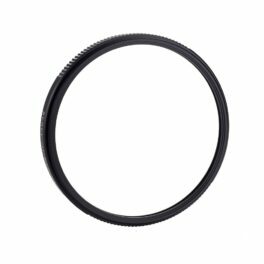 With internal focusing, the overall length of the lens remains unchanged even when focusing to the minimum distance.The Leica APO-Macro-Elmarit-TL lenses are built with the best quality material – glass and metal, and assembled in Leica’s factory in Wetzlar. 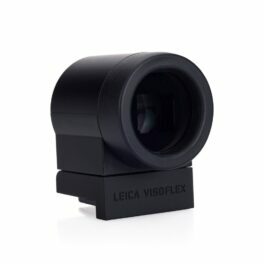 In addition to their optical performance, they provide a unmatched touch and feel, and smooth operation.